Keep in touch throughout the day. 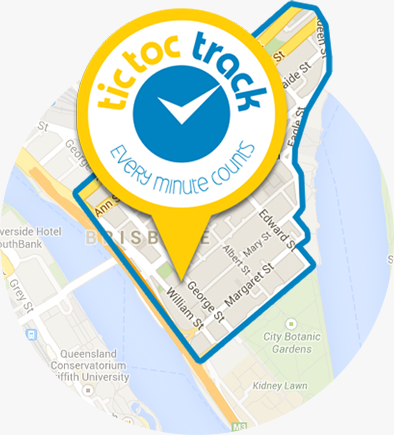 Whether it’s a call to let them know you are running late or just a check to see they arrived at their friends house, TicTocTrack® can give you peace of mind.  An active SIM is required for TicTocTrack® to operate, 2 monthly service plans are available as an in-app purchase – $5.99 for BYO SIM or $19.99 for a Full Service Plan on the Telstra network. Link up to 6 safe numbers that can call your child’s watch and that they can call using the touchscreen. 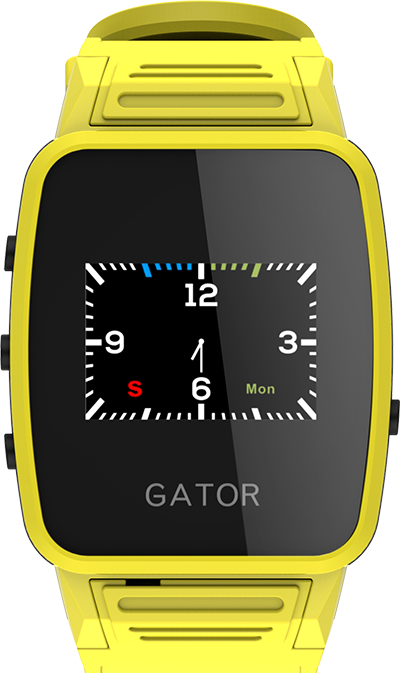 Use the touchscreen to select up to 6 linked numbers to call from the watch. Send them a quick message or remind them of something they forgot from up to 6 phones. 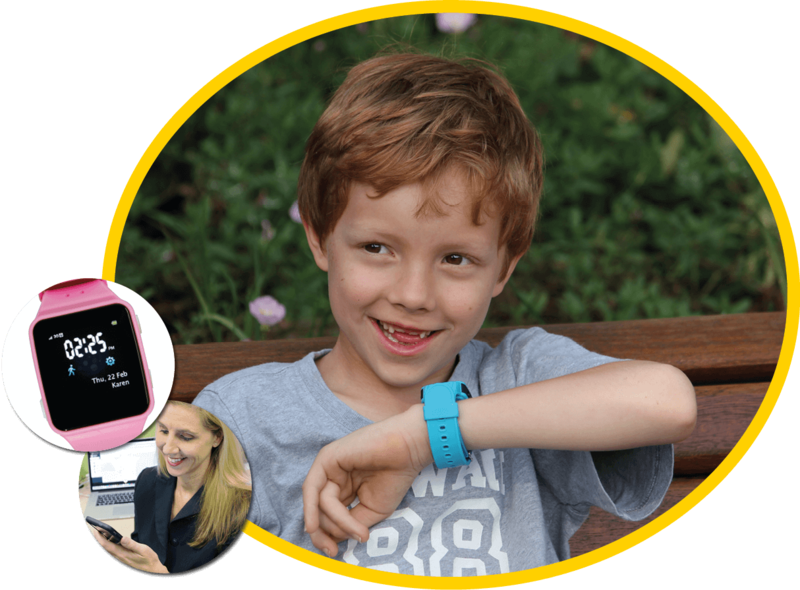 Designed with children in mind TicTocTrack® is one of the smallest of its kind. 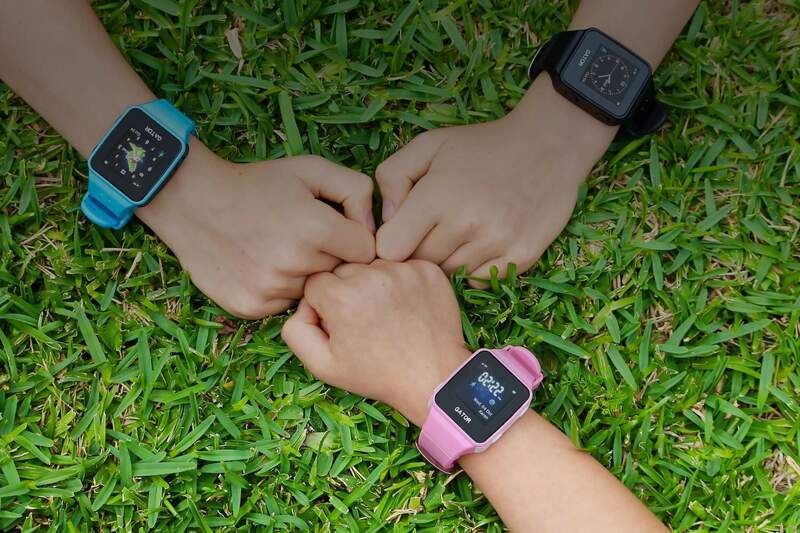 TicTocTrack® comes in 3 great colours black, blue, and pink, to cover all tastes. Track movements when they are travelling with location updates every 6 minutes. 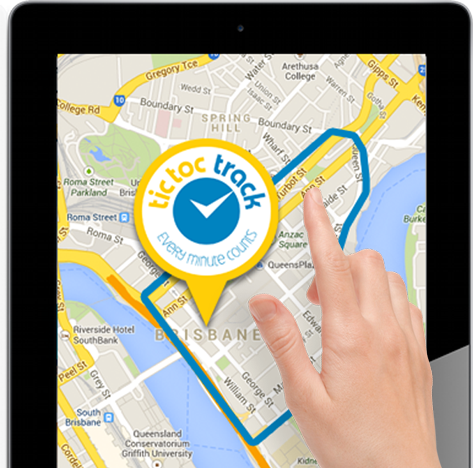 With TicTocTrack® you can also run reports to show their journey for a particular date. Ever wished you could contact your child, but they are just too young to have a mobile phone? 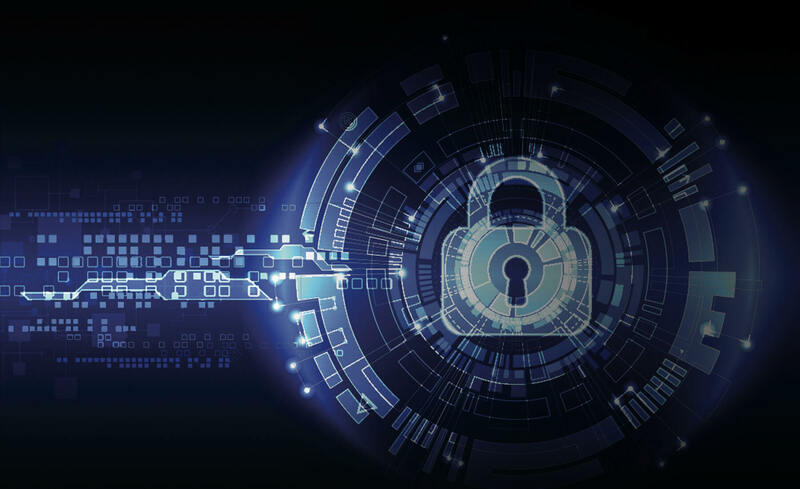 Well now you can – choosing one of our voice plans gives you the freedom to contact them should you need to without the expense of lock in contracts and allows your child to call and be called by 6 linked mobile numbers. Pay using credit card/Paypal and then download the TicTocTrack app on iTunes or Google Play and create a user account. 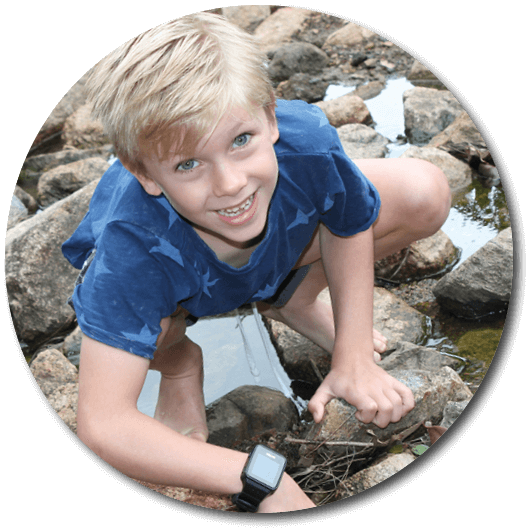 When you first login you will be prompted to add your watch and choose your service plan – Full Service on Telstra or BYO SIM.